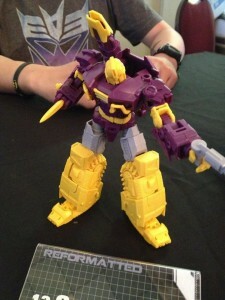 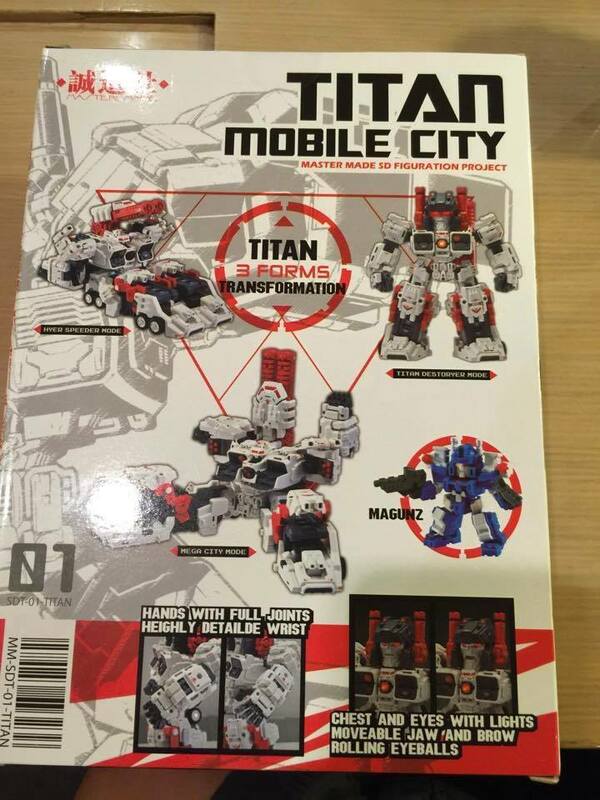 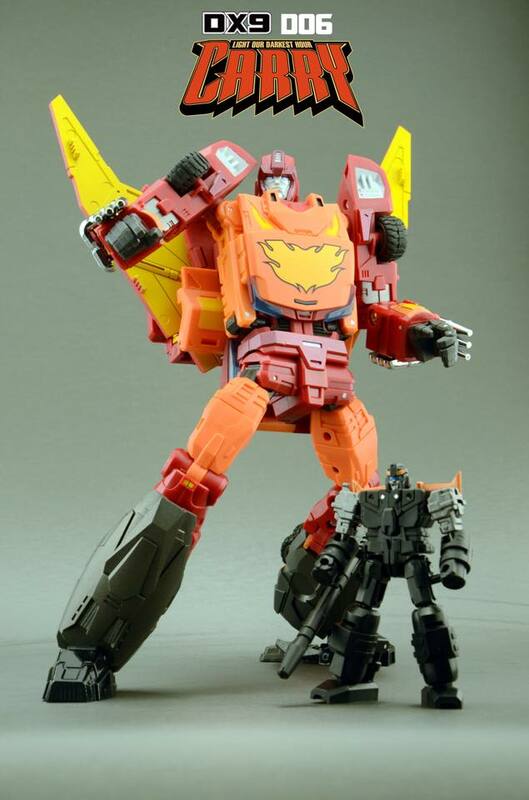 Mastermind Creations Spartan test shot, thanks to TFW2005. 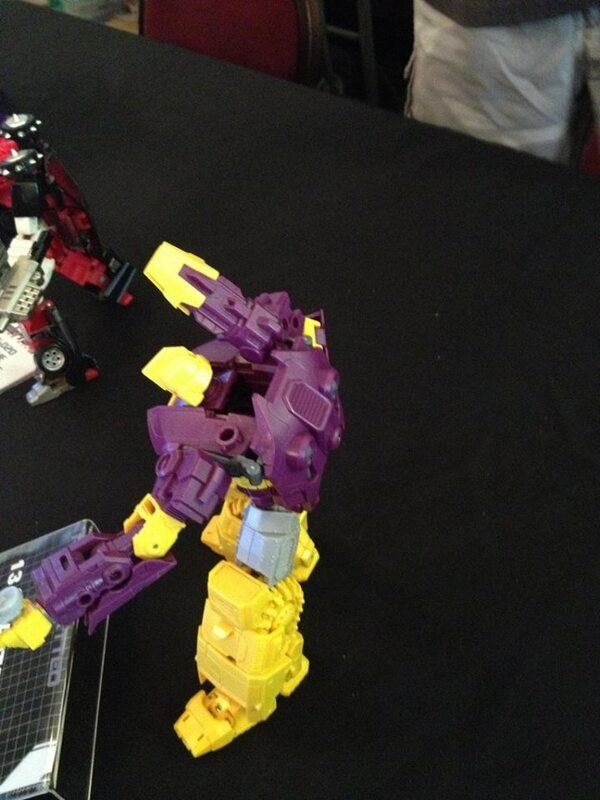 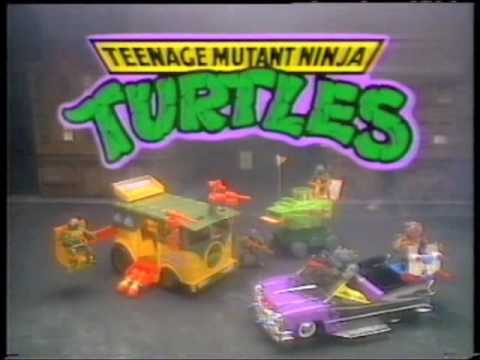 On display at Retro And Relevant. 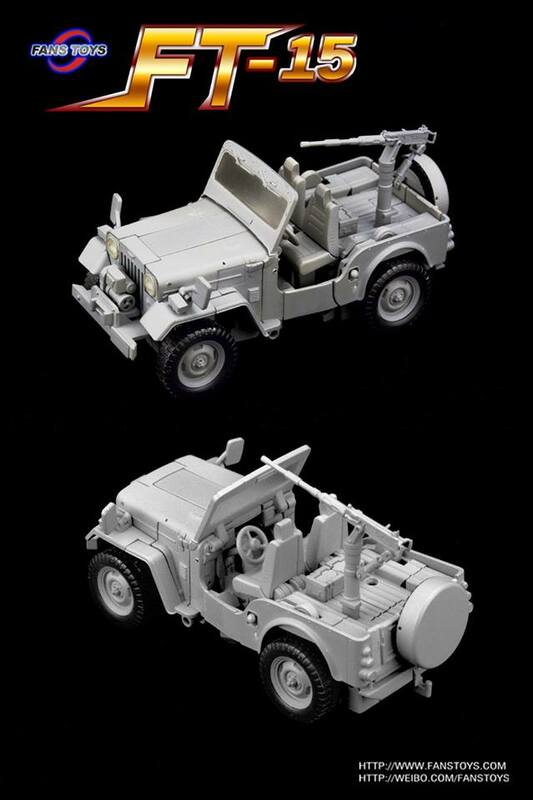 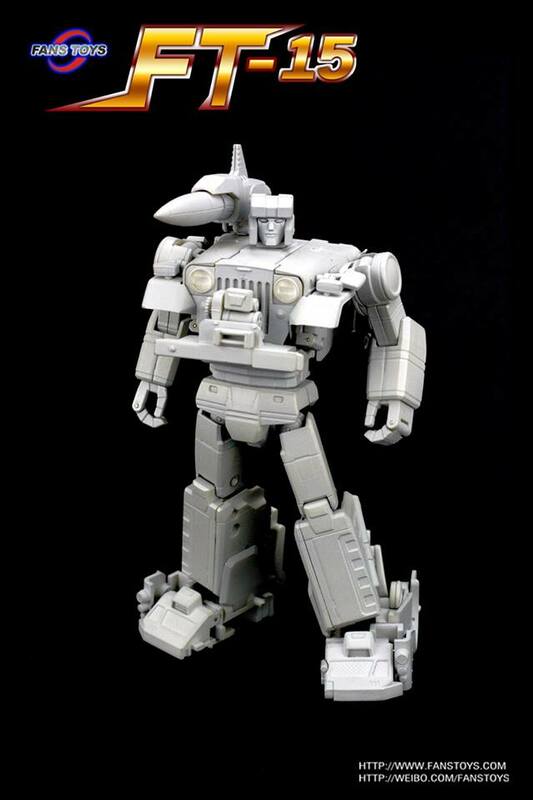 This is one figure we can wait to get our hands on!! 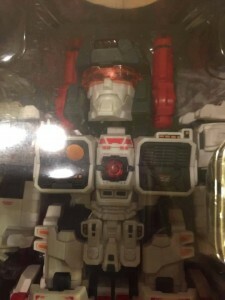 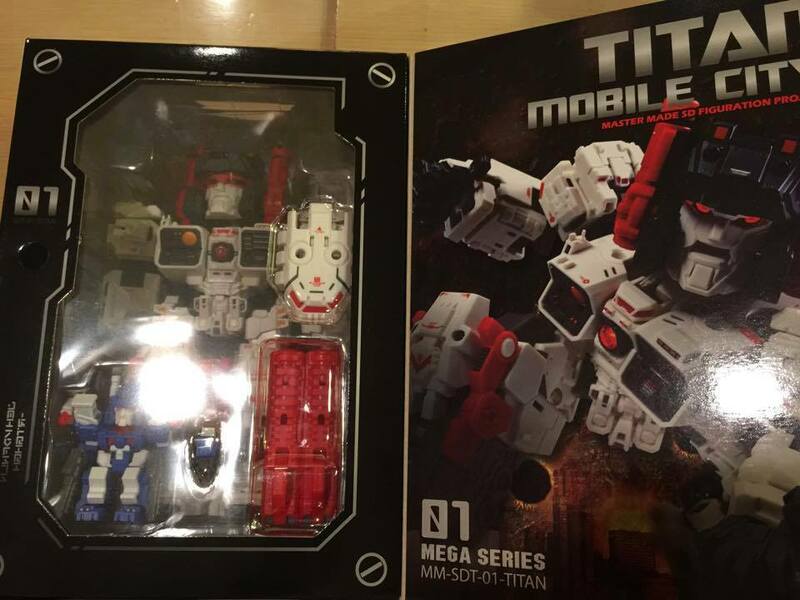 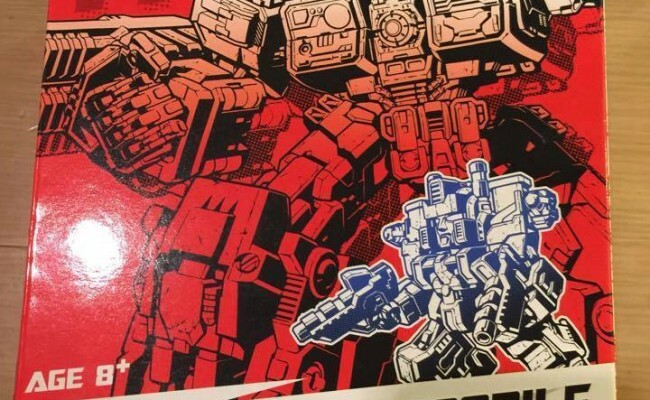 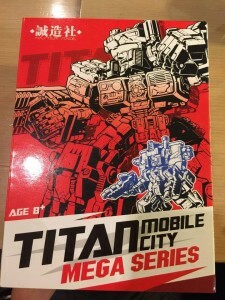 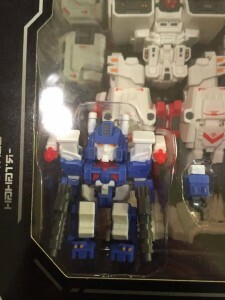 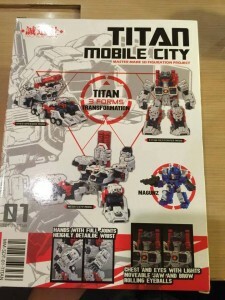 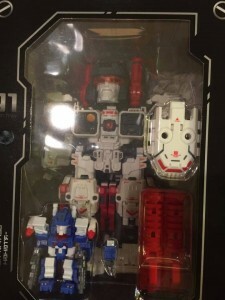 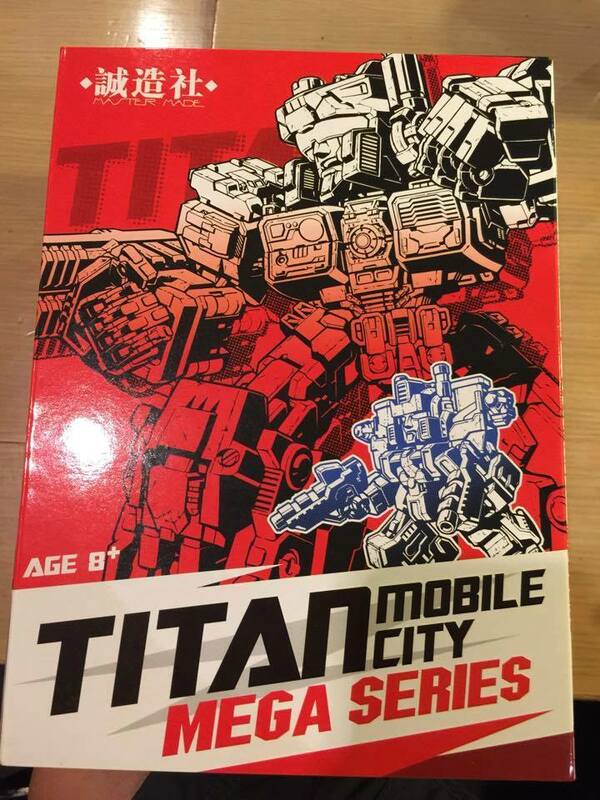 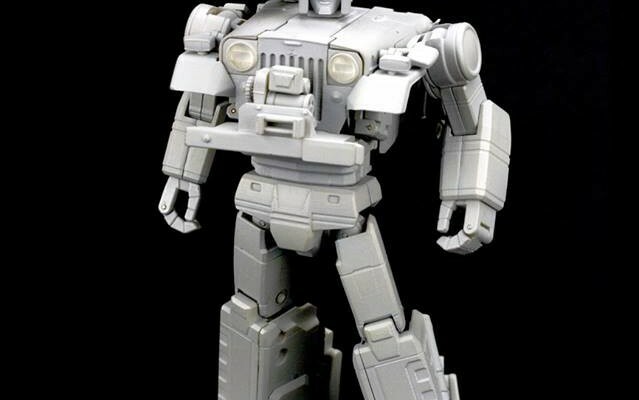 The wonderful world of social media has given us some pictures of the soon to be released Master Made Titan, and this guy is still looking mighty fine! 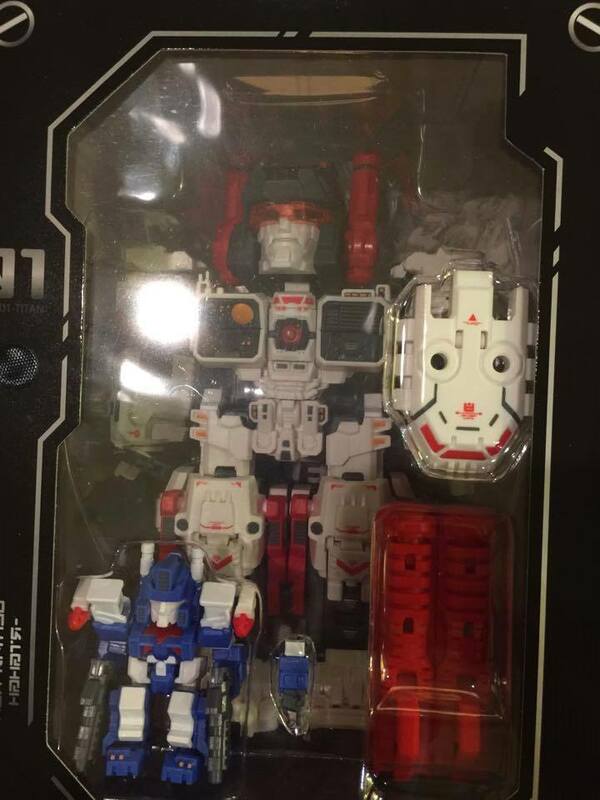 Is this little ‘big’ fella a must for your collection? 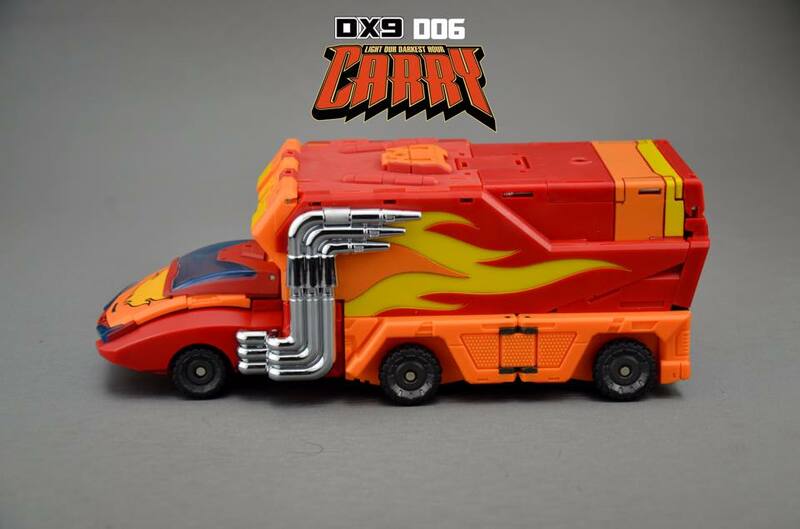 DX9 D06 Carry is looking amazing! 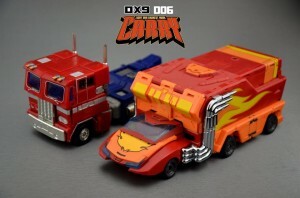 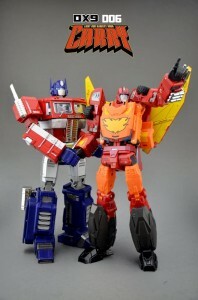 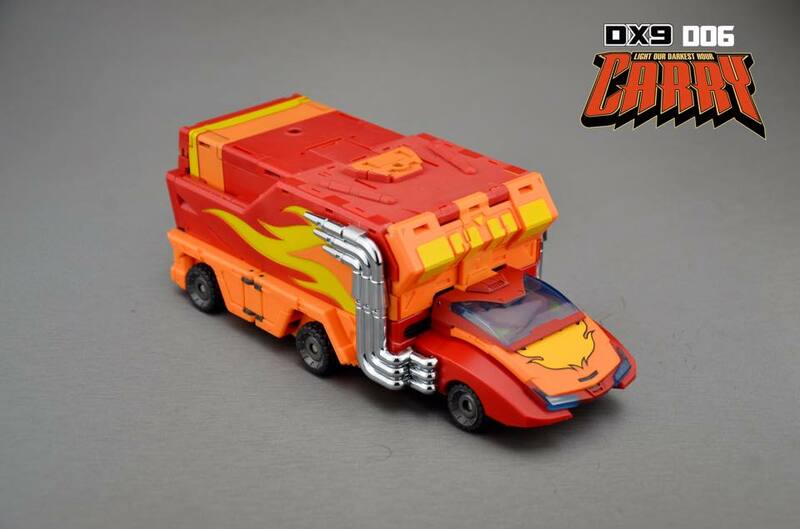 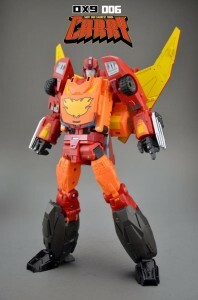 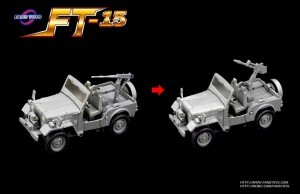 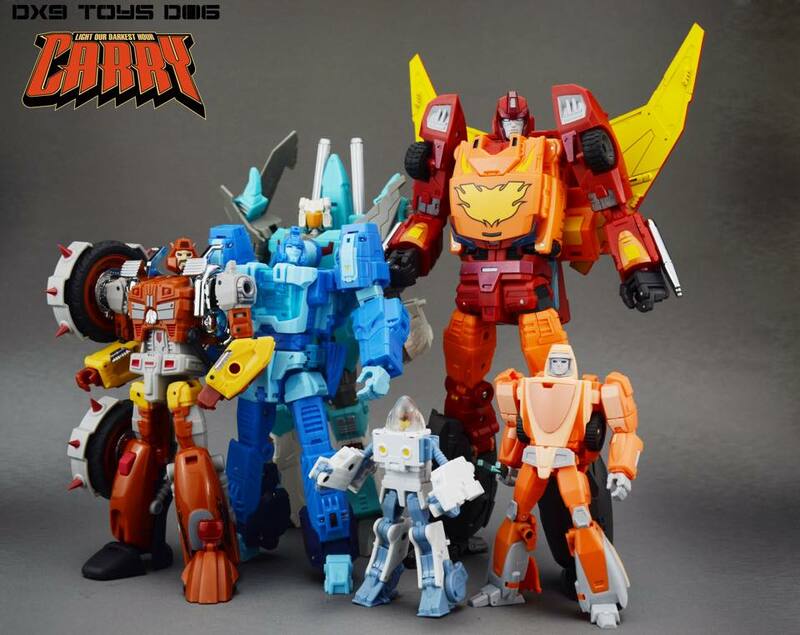 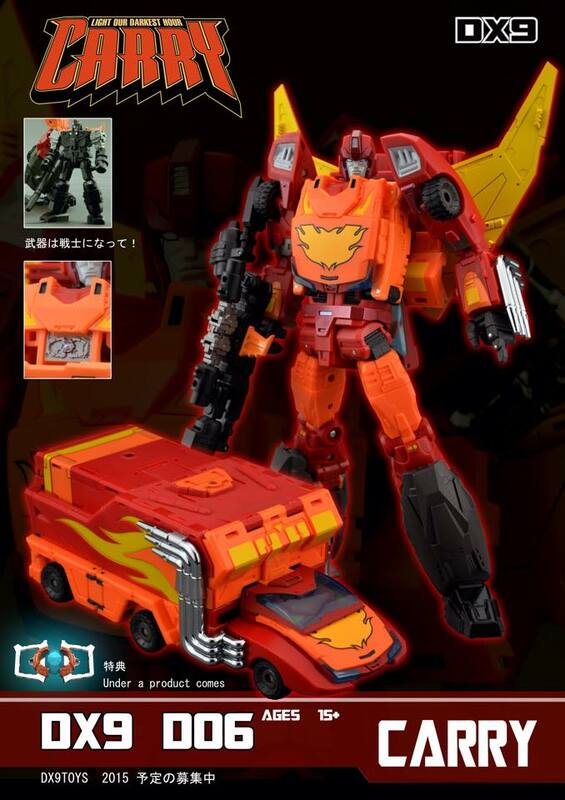 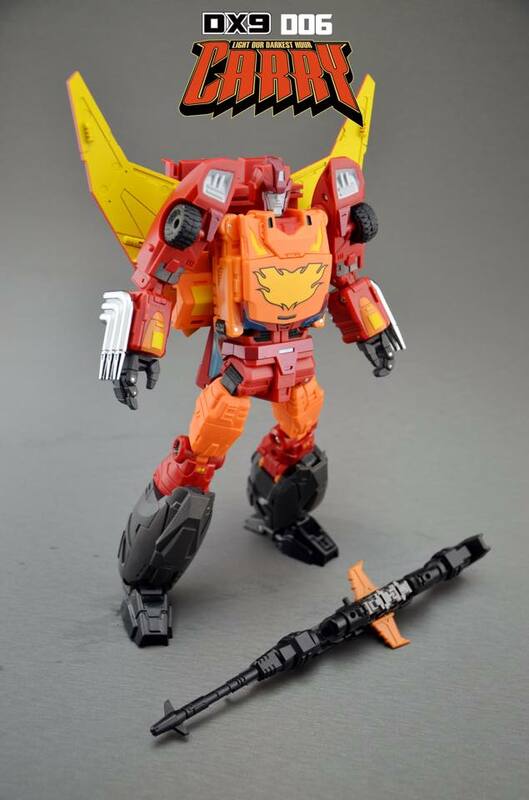 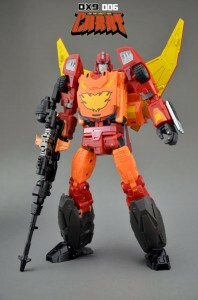 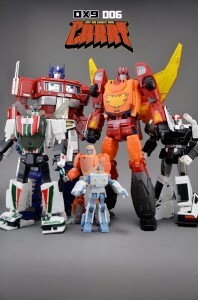 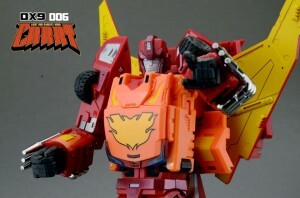 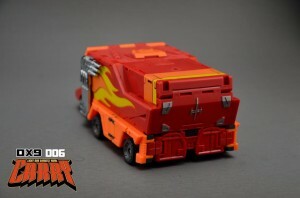 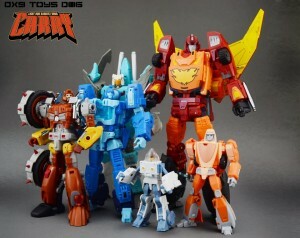 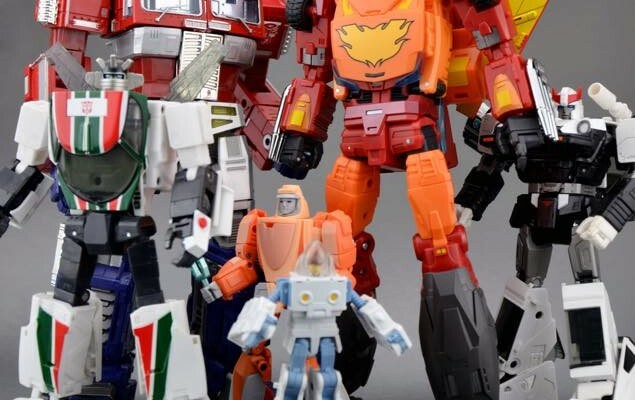 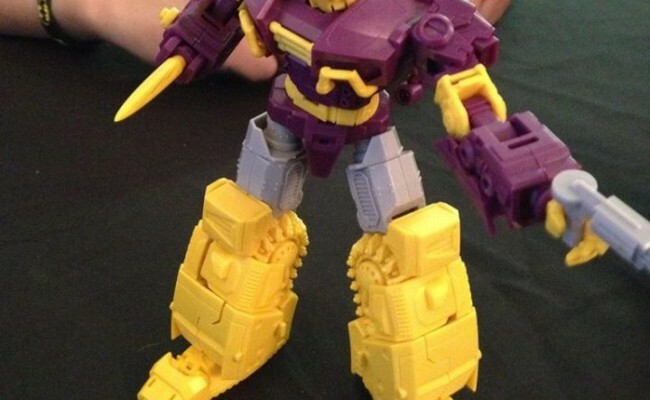 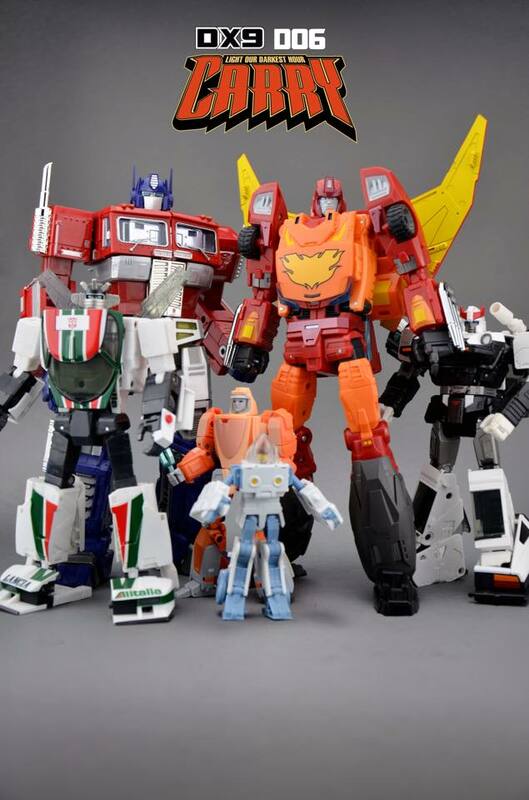 Dx9 have released some lovley images of D06 Carry, and he is looking mighty fine. 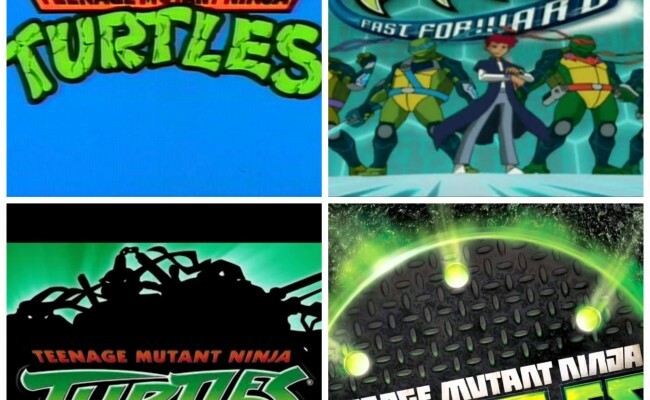 So will he be taking the spot in your Mp collection?